This website is intended to give you an insight into the life and work of St.Patrick’s. We hope that you find it interesting and informative and that you will decide to visit our school with your family. 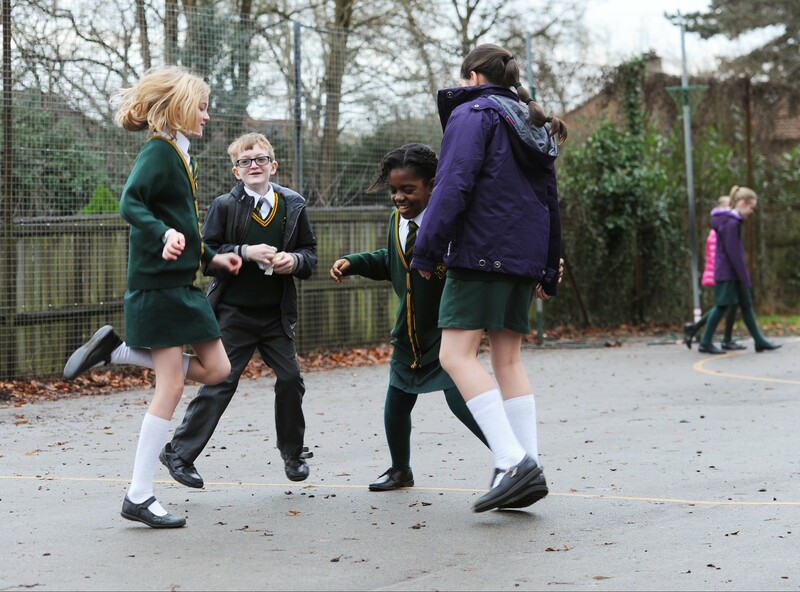 At St. Patrick’s we aim to create an orderly, welcoming environment where the Gospel values of love, peace and justice are reflected in the behaviour of all members of the school community. 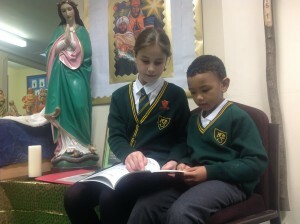 Prayer and worship are an important part of our daily school life. 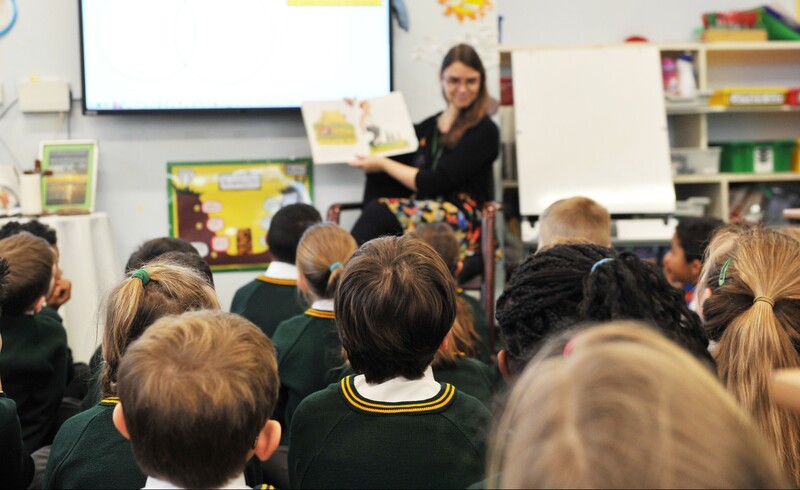 Through getting to know Jesus our children learn the importance of love and respect for all and how these values are reflected in their own behaviour and attitudes. We are a caring school with high expectations. We concern ourselves with each individual in the school community. 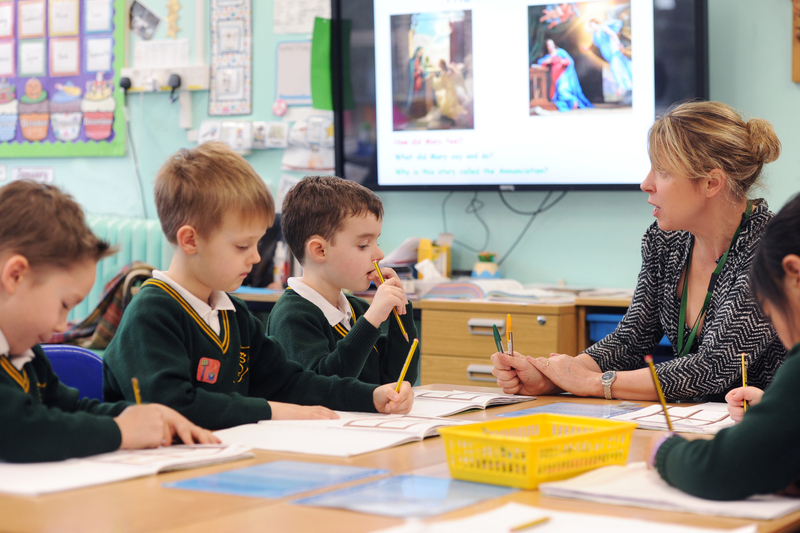 Our children are encouraged to develop towards their full potential in all areas, through the provision of a curriculum which is suited to the children’s needs and stages of development. 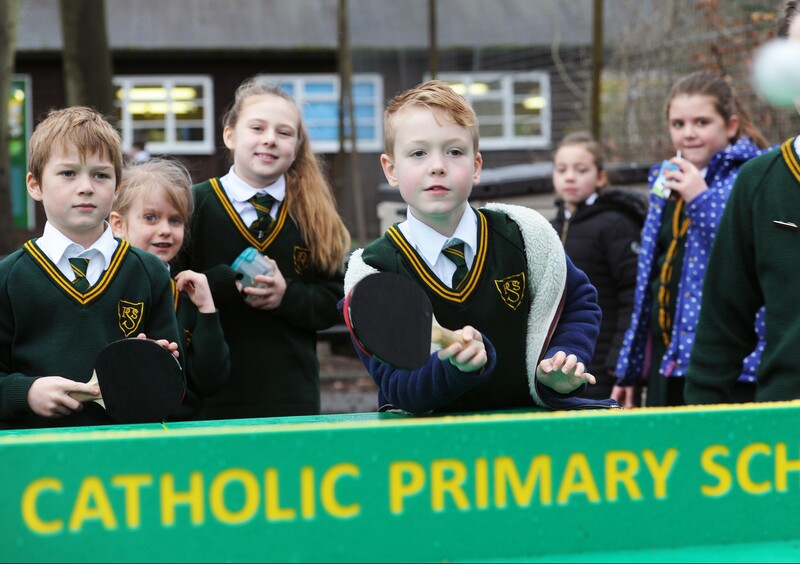 Strong links between home, school and Parish are of great importance to us and we strive to maintain and strengthen these in as many ways as possible. our school. We very much look forward to meeting you. With Christ as our guide and example we celebrate the uniqueness of the individual. For any queries please contact Mrs Wilkinson, Mrs Ward or Miss Ryan in the office. 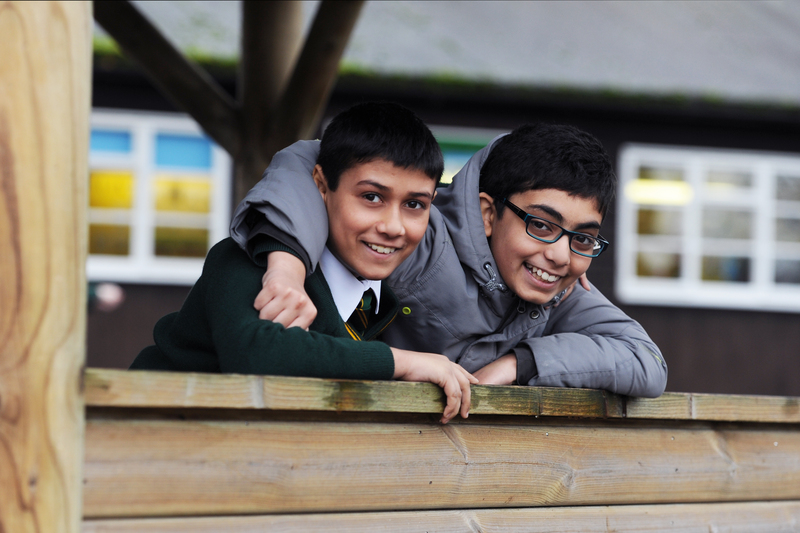 The school is wheelchair accessible and we are very happy to offer assistance to any disabled visitor who may require additional support with parking arrangements or access. We have a reserved parking space for people with disabilities near to the school hall. 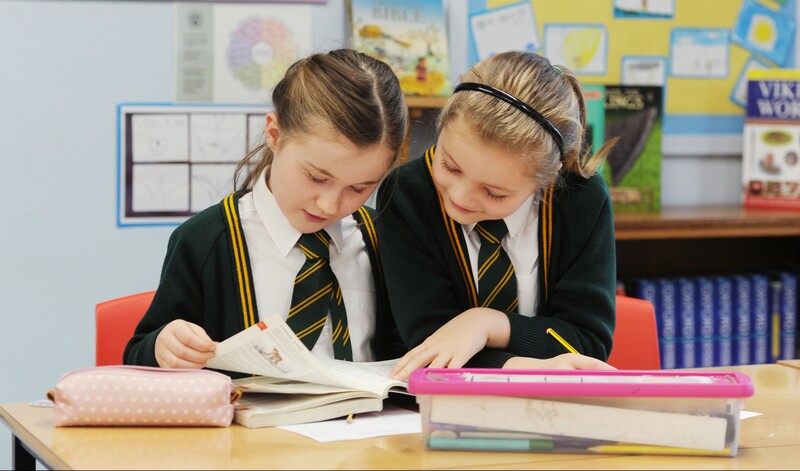 We respectfully advise that you telephone ahead on 01252 542511 or email: enquiries@st-patricks.hants.sch.uk to inform us of your requirements when making an appointment to visit the school.